Instagram is Free. Let’s take a moment to let that sink in. 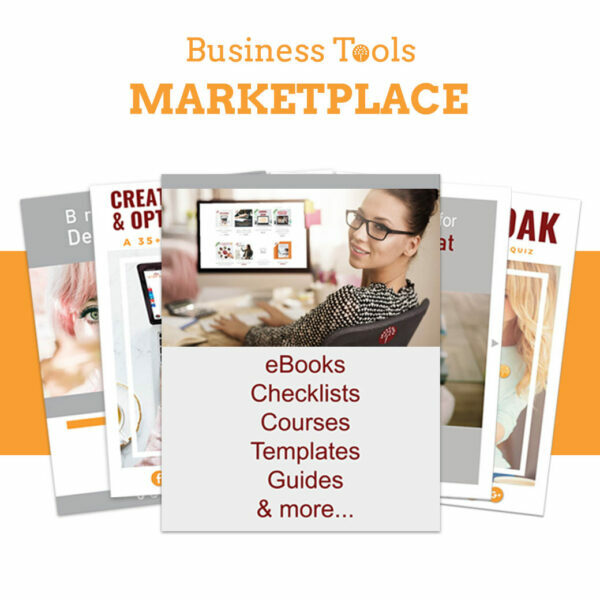 It is an absolutely fabulous platform offering us free tools, on a platter, to meaningfully connect with our tribe – engage with, inform, sell to, buy from, share resources & enjoy. There is a winning recipe to make Instagram work for your brand. Your Instagram account will grow proportionate to the time and strategy that you invest in it. just the latter half of 2017, Instagram is by far the fastest growing social media platform. It boasts a younger user base & high organic engagement versus other platforms (58 times more engagement per follower than Facebook). So if you’re not already on Instagram, then the only question is why? If your business, service or brand is on Instagram, here’s some good news on size, traffic and user interaction! 75% of Instagrammers take action after being inspired by a post, like visiting a website, searching, shopping or telling a friend. But size doesn’t necessarily equate success! 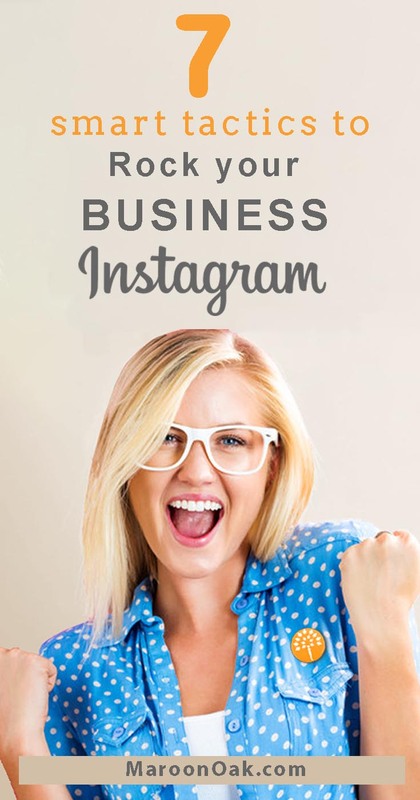 For most small business owners and solopreneurs, Instagram success is more elusive than ever. With constant changes in their algorithms, unexplainable spikes and declines in engagement and the frequent need for fresh, quality content, entrepreneurs are often left scratching their heads on a definitive Instagram strategy & struggle to keep pace. A social media presence in today’s digital age is validation & social proof, but there are no shortcuts or overnight solutions to gaining followers & customers. The important first step is asking yourself what you hope to achieve on Instagram? Is it to raise brand awareness, generate leads, keep in touch with your community? Do you want to add more followers, acquire new audience for your offerings, drive sales ( online or in-store), become an influencer or a combination of these? Follow along as we step up our game by refining our strategies along some key metrics. Simple tweaks that lead up to big gains. If you’re still on the fence on switching to a business profile from a personal one, this handy Infographic can help you further decide. The key advantages of a business profile are extensive analytics in terms of demographics, location & source of traffic on your audience, insights on specific posts, an ability to promote your posts and (once you reach 10k followers), the option to add links to Instagram Stories. If you already have a Facebook sales channel, then you can be eligible for selling directly on Instagram too, with Instagram Product Tags. Understanding your analytics can stop the guessing game and help you modify your strategy, in terms of voice, choice of time, hashtags etc. Simply swipe up to access insights on specific posts. In the example below, 28% of this post reach was to new accounts and 11 new impressions came from hashtags. Swipe up to reveal detailed insights on each post. 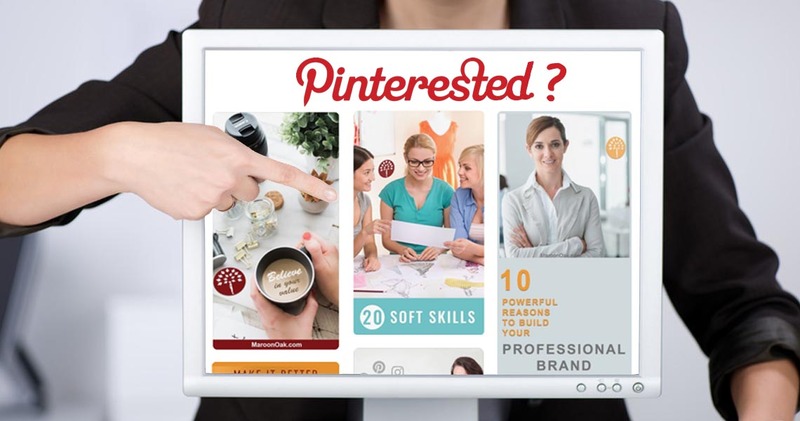 Also read Does Pinterest for Small Business make sense? Frequently overlooked, Instagram bios are often a casualty- as their business evolves, most accounts don’t update theirs much. Evaluate & update your bio periodically to focus on your USP or the next big thing. A good practice is to have an attention grabbing headline which clearly states who you are and what you do, a call to action and your hashtag if you own one. Jenns Trends not only uses emojis to stylize her bio, it’s also infused with her authentic, fun, brand personality. The bio is also the only place for most accounts where Instagram allows you to share a link. 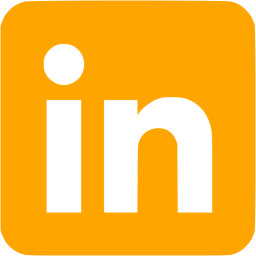 Ensure that you update your link frequently depending on the current post and context (to a website, event registrations, blog or sign up to a newsletter). 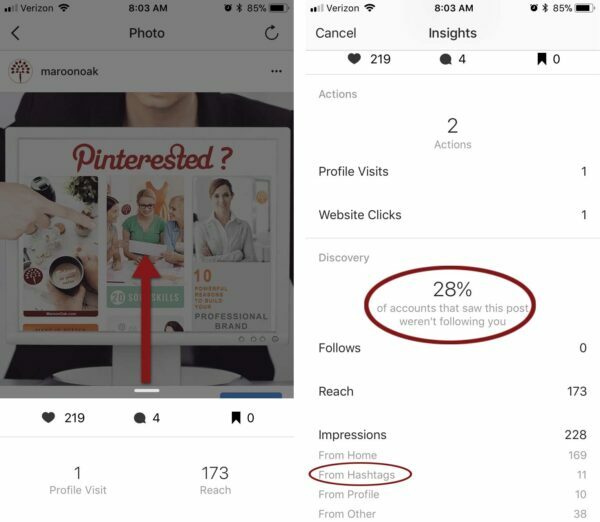 If you want to discover & monitor exactly how many people are clicking over to your website from your Instagram bio, use a link shortener to continuously track traffic leads. 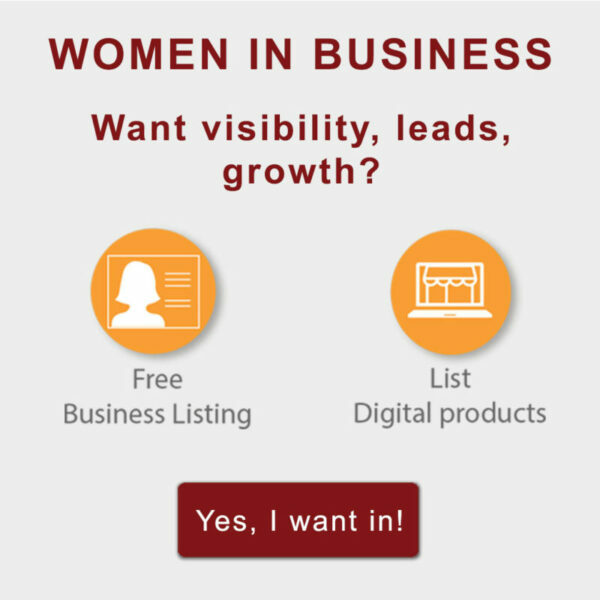 Maroon Oak’s hashtag #WomeninCareers is part of our bio along with a customized bitlink. Branded hashtags have a place in your Bio. If your business is local, so should your strategy be. Geotagging allows you to be more granular in targeting your audience. 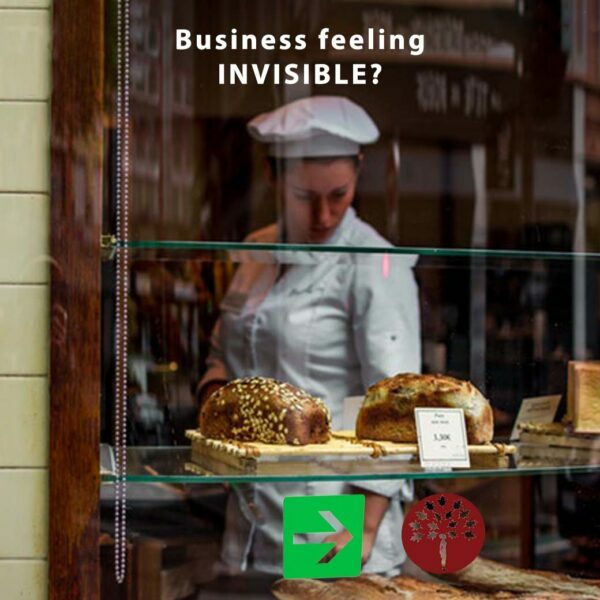 If you have a brick & mortar location, open to customers, geotagging enables both you and your customers to tag your location. It also helps you appear in local search results. Posts with location have 79% more engagement than those without. A quick search on New York (make sure the places category is selected) yielded the results in Image 1. When I selected from that list, I could view the top posts that had the New York geotag (Image 2). 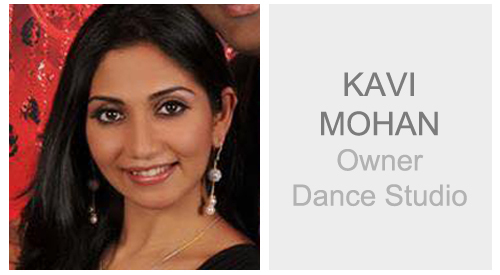 I took it a step further and added New York Entrepreneur ( Image 3). See, how with choosing locations combined with other words, you can discover or be discovered. Geotagging & Local hashtags can be a gold mine for discoverability! Simultaneously, research & include local hashtags ( #iheartCITY, #visitSTATE, #igersCITY etc) or micro local tags ( #STATEshore, #NorthernSTATE). Follow the accounts of other local businesses, organizations, co-working spaces, teams, clubs and Chamber of Commerce. Interact with their followers and also, for inspiration, pay attention to the local hashtags they might use. Over time, local hashtags work great for making connections with your local communities. Despite high engagements, 70% of Instagram posts go unseen. There is no shortcut to boost reach – genuine engagement and followers take time, effort and consistency. To grow engagement, you have to actually engage- value engage. Get to know your following. Test different approaches until your audience tells you what they like best. Utilize every opportunity to tag users. The more people you connect to, mention, and are mentioned by, the wider your net of awareness. When you tag people and brands in posts, its likely they’ll follow you back. Their influence might rub off on you and get your content featured in the Discover tab for people who follow those brands. On average, posts that include another user handle in the caption net 56% more engagement. 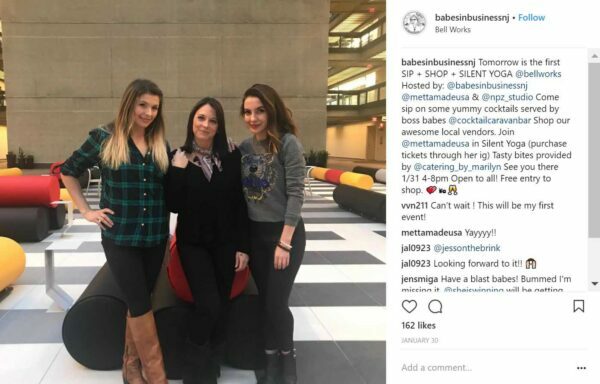 Here’s an example of simple collaboration highlighted with multiple tags by Babes in Business NJ. One post, 7+ tags- Instant new, related audience! In order for the relevant audience to discover you, check out similar accounts (or competition) and see who is commenting/engaging on their posts and in turn engage with them. Considering that you use the hashtags that your target customer is using, click on those hashtags and engage with the search result accounts on a daily basis. Eg: If you were a wedding photographer, then one of the hashtags you use could be #bridetobe. 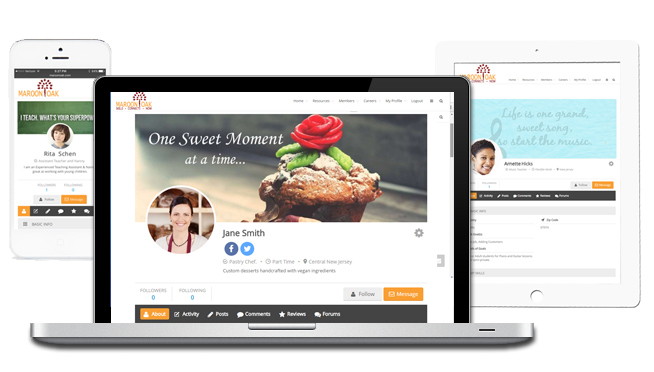 Click on it and engage with the resultant accounts- your customers. Also keep an eye on the Influencers & potential collaborators in your niche. Their audience is your audience too. Another tip- If you’ve recently had a great experience at a place (restaurant, store, museum, movie) and posted about it, search up using the location hashtag on who else has eaten there and then engage with them by leaving a comment. Chances are, this shared interest will make them check you out and lead to a follow. Jennifer Puno of Instagram Analytics tool PeopleMap.co calls great, authentic, contextual comments the best for growing your engagement. As per her experience, taking the time to write really great comments can get you a 40% follow back. An engagement rate over 6% is considered very good. Here is a good resource to measure your engagement. Instagram engagement Pods aim to beat algorithm changes by groups of people joining forces. Typically these are private groups of upto 15 accounts that simultaneously comment and like each others daily posts by messaging the group as soon as a post is up. This high initial engagement ensures that the posts stay longer in news feeds by getting a bump in the first hour of posting. 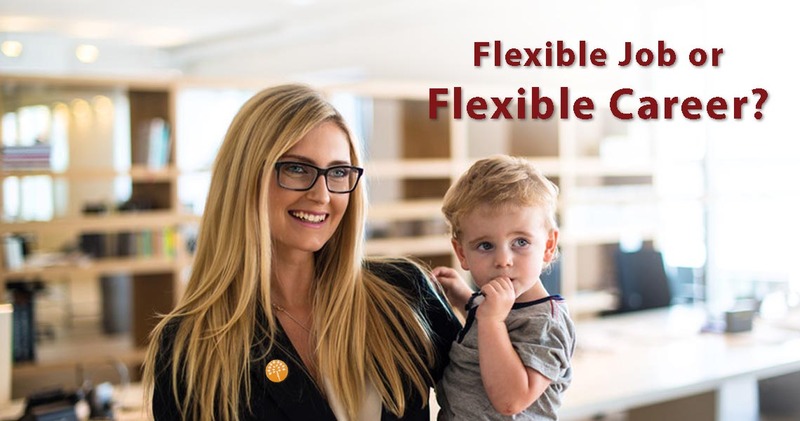 To form one, identify (typically through word of mouth or Facebook Groups), join or create one with like minded individuals (by messaging people in your niche) and work around the algorithm, one like at a time. Just remember, joining one is a commitment, wherein each time a Pod member uploads a new posts and sends a DM to the group, you have to make the time to engage with meaningful comments. Have clarity on a Pod’s rules before locking in your time and energy- do members post once daily or 4 times etc? 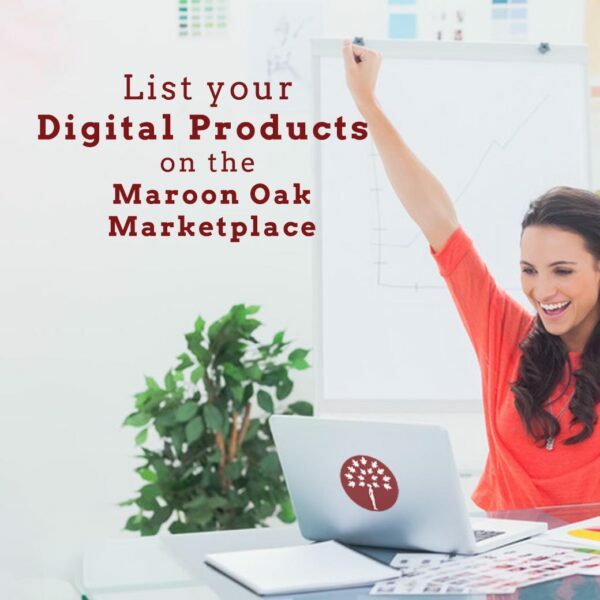 List your Business for Free with Maroon Oak. Learn More. Because there is no formal definition or acknowledgement by Instagram that one could find, it’s simply when your images stop appearing in the hashtags that you have used. Reasons include spammy behaviors like using the same hashtags and captions, buying followers, not complying with Instagram’s terms by using bots or external software and sometimes for no apparent clear reason. For more on this, read Alex Tooby’s detailed post . Enough has been written & speculated on the Instagram algorithm updates, but know that if you’re creating amazing content & engaging with people, your account will be fine. Algorithms are fickle, businesses pivot their direction on a dime. To stay ahead of the game, why not create your own algorithm? Embrace a methodology that withstands? Appreciate your 60 second club– people who comment and like in the first minute of a new post & consistently expand your postings to include Stories , Lives, Highlights, Contests and every new offering by Instagram from the get go. Engage with value and create a bank of consistent, quality content that you are proud of, no matter when you look back. With increasing focus on the rate of engagement on an account, versus the follower count, micro influencers ( with about 500 to 10,000 followers) are gaining traction because of their close relationships to their tight, loyal, hyper-targeted communities. Whether you aspire to be one, or already have enough following to qualify as one, you can authenticate your account at Fohr Card, a great “badge” to have for potential influencer collaborations. Also ensure that you definitely add your city and contact email to your profile, as well as location tags in order for companies to discover you as a local influencer. 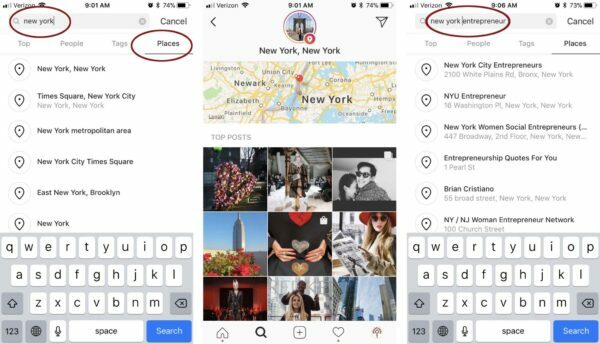 Whether it’s sourcing and delivering content, managing communities and comments, insights and ad management, Instagram offers a list of partner companies you can work with to maximize productivity & speed up your efforts. With their latest integration with Hootsuite, business accounts can now schedule to Instagram, keep track of customers, competitors, industry hashtags, and photos tagged to locations—all in one place. Instagram sponsored ads are the next step in visibility and its a good idea to evaluate a few businesses success results and methodology before you take the plunge. Instagram is not just media. It’s social & often navigated best through trial & error. While you implement what’s been suggested to you, keep in mind that it’s not the only way. Smart businesses don’t take chances. They monitor, learn, implement, iterate and restart the loop again. 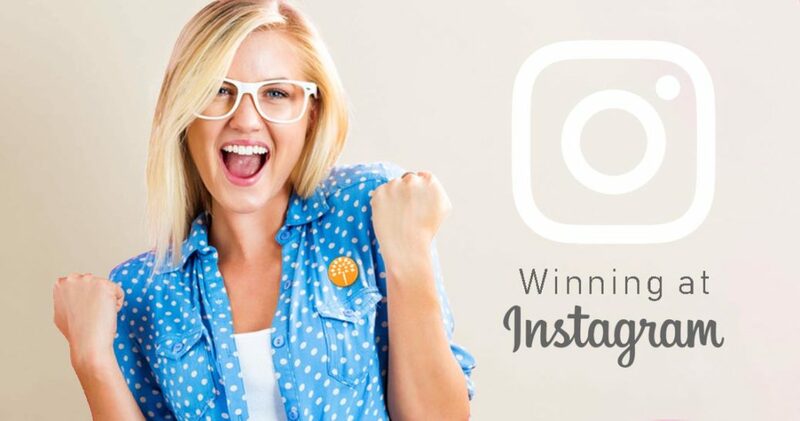 Read Part II of this article – Grow your Instagram Brand with Winning Content and sign up for our newsletter( link below) for more updates on winning at entrepreneurship and careers. This useful information, nice blog I really Enjoyed reading the article. I will have to incorporate some of these tactics into my Instagram. This is a great post! I will have to incorporate some of these tactics into my Instagram. I have been wanting to start an Instagram store since so many days. I am new to this and this post is really helpful. I probably should bookmark it for future reference. This is very helpful! I have to bookmark this and really study the ropes on how to get ahead with my Instagram account. 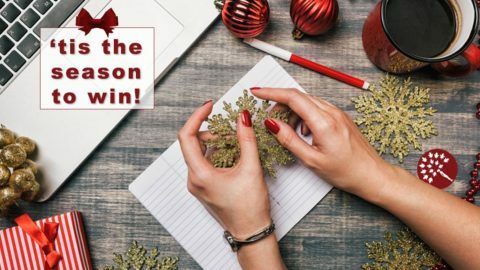 The changing algorithms make it difficult for ordinary users like me, but with all the information you provided, I am confident I can make my business soar this year. I love instagram and use it for promoting my blog. What I find hardest to do is finding time for real engagement. I think once I get that mastered, I’ll be set! When I started on my blogging journey I did not have any idea how much work went into trying to be successful. I’m not successful yet, not by a long way but I still enjoy it which is important. As you’ve laid out above, Instagram is a bit of a dark art with so much to learn to make the most of it. Thank you for all the information. Now to put it into practice! I recently switched my Pinterest account to a business one but I never thought of using an Instagram business account. I guess I should give it a try after seeing all the advantages you mentioned. This has left me feeling more positive about Instagram in spite of all of this shadow banning business! Thanks for sharing so many tips! This was super informative to read! I’ve been trying to decide whether to switch to a business account…I think I might do it now after reading this!! Thanks for all the useful tips! These are the tips I find everywhere, they seem to be very logical but I still don’t know why applying all that it doesn’t work for me, I have been in Instagram for 3 years now… it’s still an enigma for me. These are some great tactics. I agree it takes time and patience with quality content to build a brand. I have recently changed my account from personal to business, these tips are really helpful. Oh, these are some great tips. I really need this 7 smart tactics. I will save this for my personal references. and share this too!! Everyone is struggling with the Instagram algorithm these days! 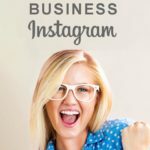 But these are some great tips for growing Instagram! I learnt a lot on this post. Instagram is one area I would say I don’t do so well at, I get comments that I should have a lot more followers but often I’ll go up and down 10 or so followers for weeks. I should probably pay better attention to my Bio, I don’t think its very eye catching! These are some great tips .. I have implemented them all at one point or the others but I still struggle to find something that works consistent. These are some great tips! I am struggling with my Instagram and I feel that it’s impossible to grow, even with a clean, beautiful feed. It looks like these days everybody follows and unfollows. These are good tips. I really want to grow my Instagram followers. I tend to hover around the 500 mark (I also have issues with accounts that follow you until you follow them back and then unfollow). I’ve heard Instagram pods aren’t a good idea. I’m not familiar with Fohr card, but it sounds like something to look into. There are so many useful tips and some that I have picked up is engagement with the viewer. I have learn so much from here and I am going to apply into my IG. Happy to help Natalia. Have you checked out our other resources for new bloggers? 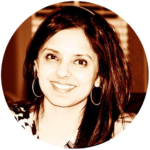 Great tips, especially about getting granular with geotargeting and location tags. Thanks! Thanks James. Yes, its a simple yet often overlooked feature. Great advice and tips. Definitely going to bookmark this for future reference! Thank you Erin. Glad it helps. Great advice! I don’t have instagram, but I do have Pinterest. What tactics do you recommend for growing your base there? 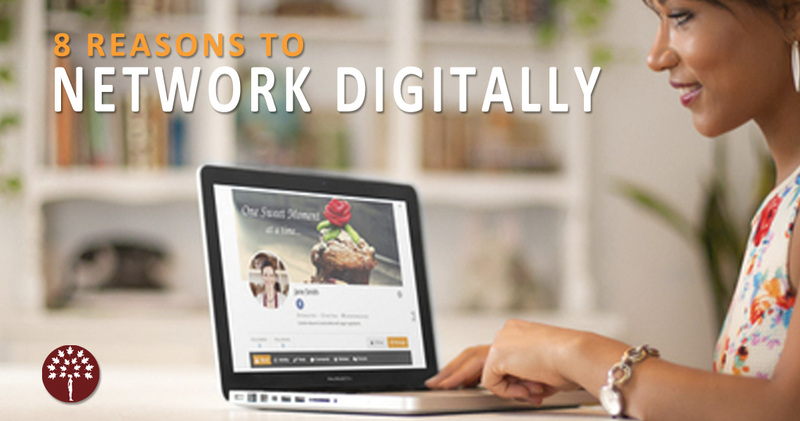 Patricia, we have a great blog on Pinterest that you can garner tips from. Great tips!! I’ve already implemented some but still looking to continue to grow and have success through IG. Great post. Thank you. Do share how you progressed!